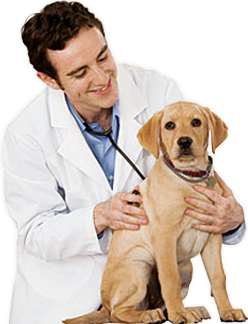 Getting ready to take the Veterinary Technician National Examination? Want a practice test that tells you why your answers are right or wrong? VTNEPrep contains over 750 questions, each designed to simulate the exam experience, each paired with an explanation to reinforce and expand your veterinary knowledge, each written and edited by experts in veterinary medicine. VTNEPrep will give you the tools you need to ace the exam that we offer a 100% Pass Guarantee. Practice Test: This is it. The 4-hour, 225 question VTNE simulation. See how ready you are. Find out what you need to work on. Quick Quiz: Just have a few minutes? Keep up your preparations with just a few practice questions any time. VTNEPrep, like all TestConquest products, has a 100% Pass Guarantee.